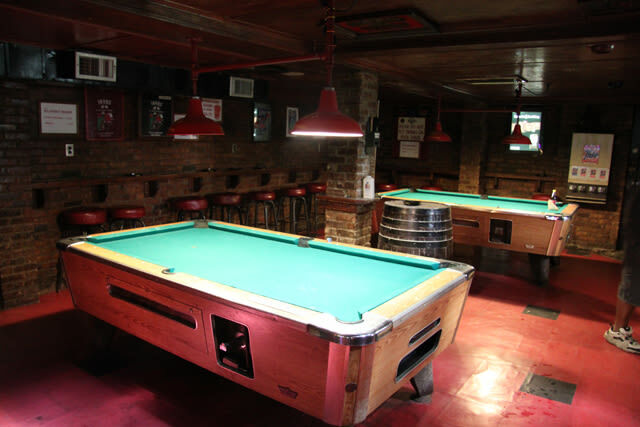 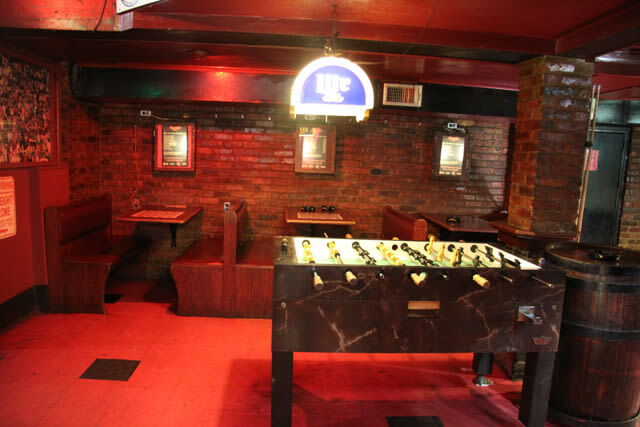 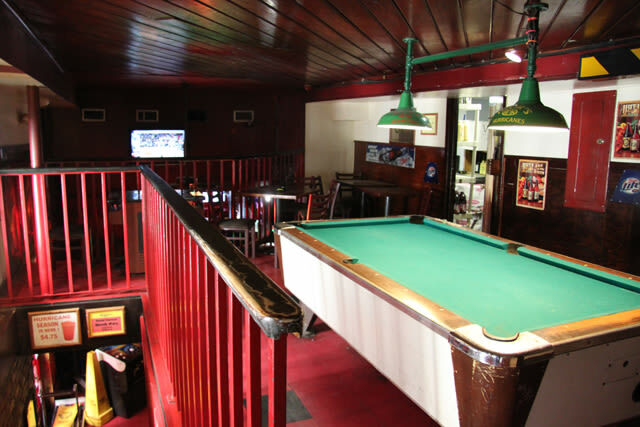 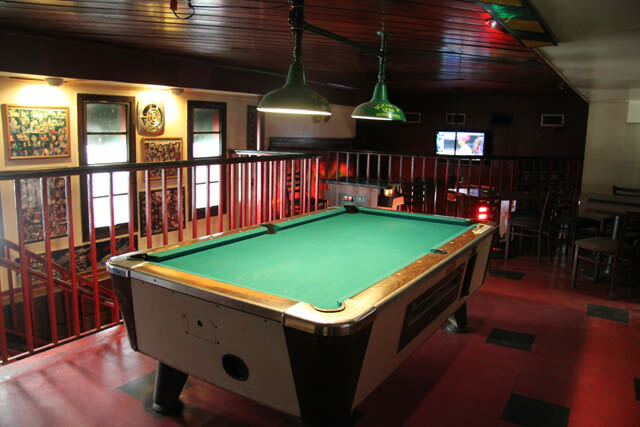 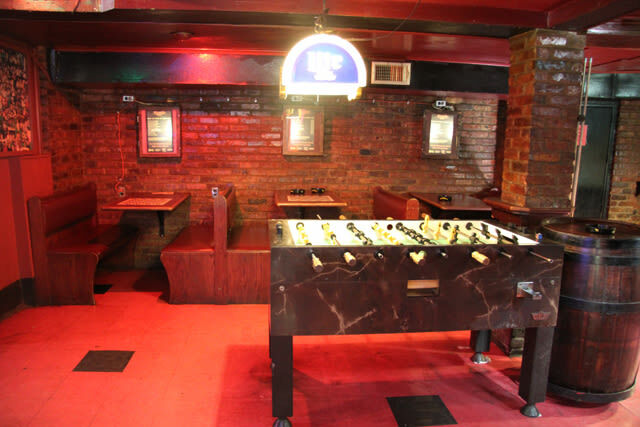 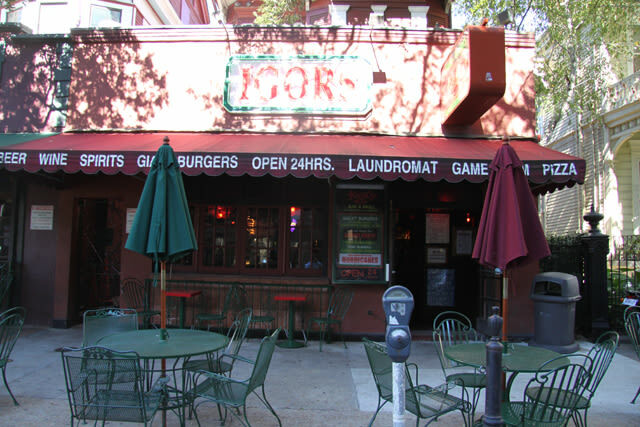 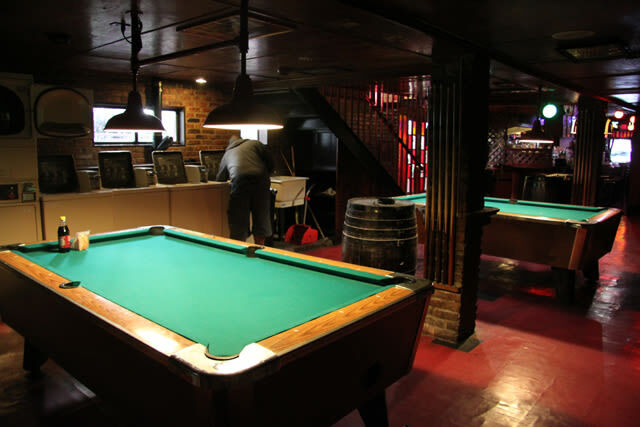 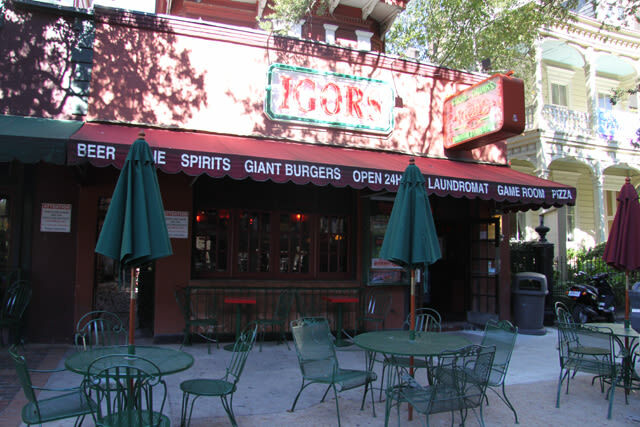 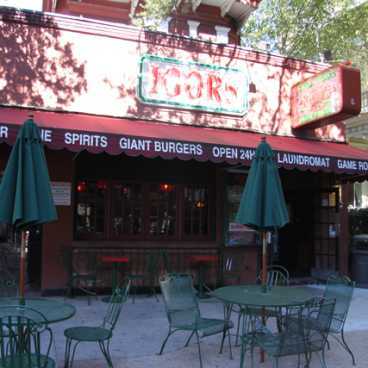 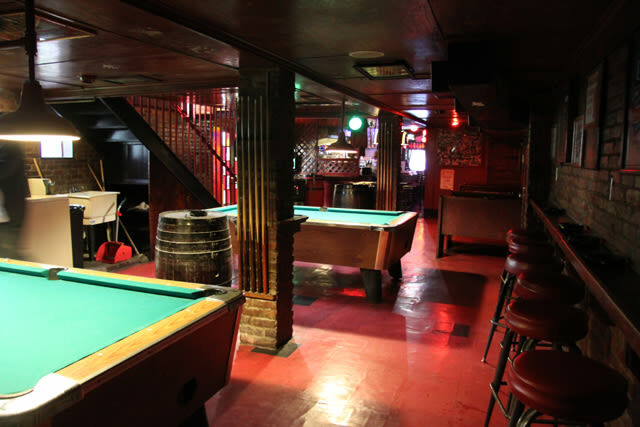 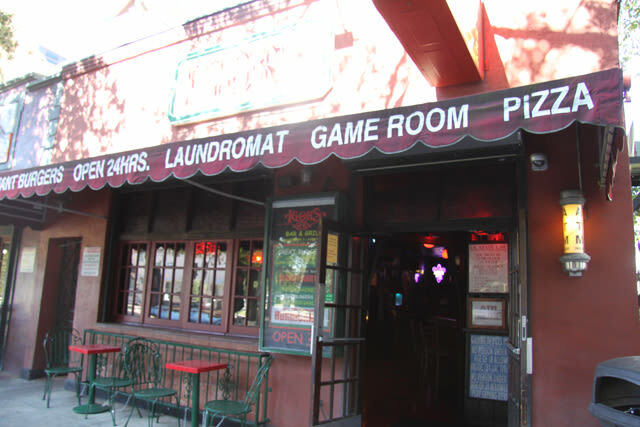 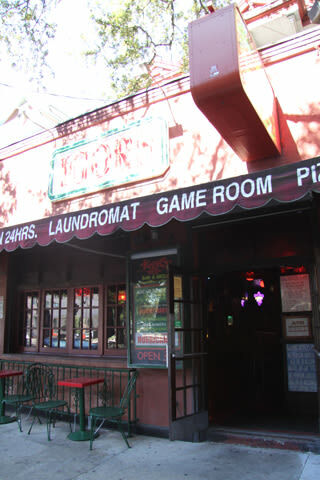 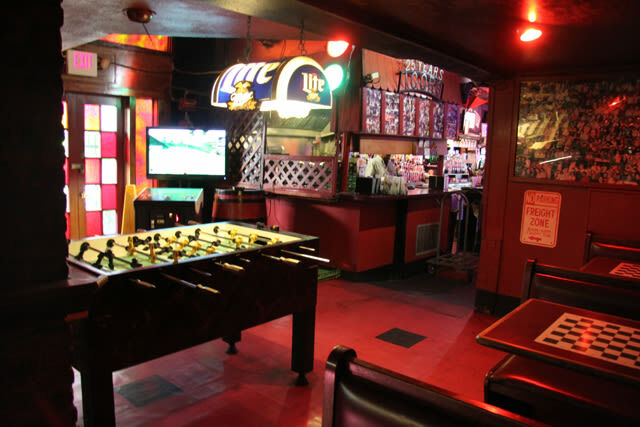 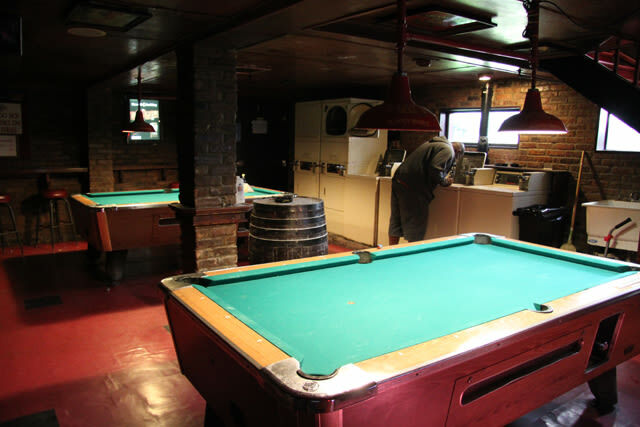 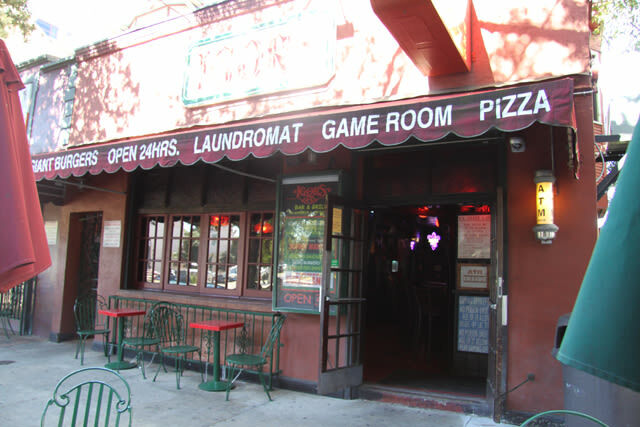 A combination pool hall, laundromat and bar, it also has a restaurant, Igor's Garlic Clove, next door. 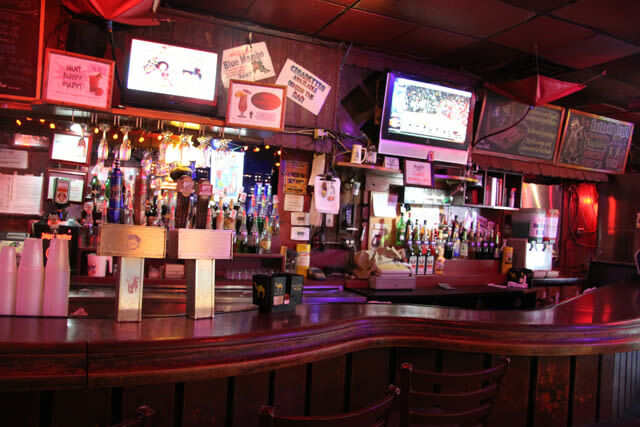 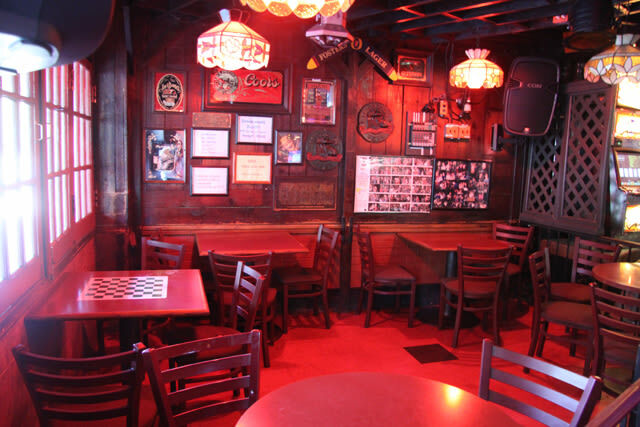 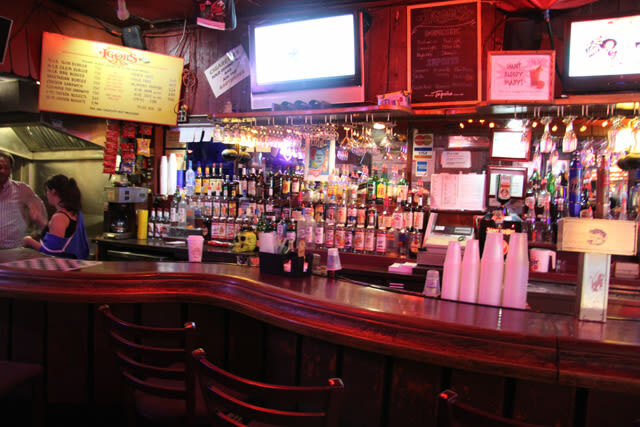 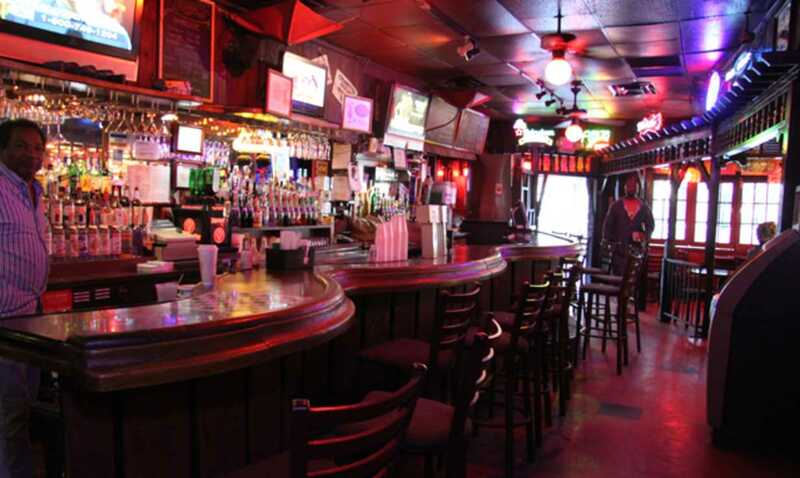 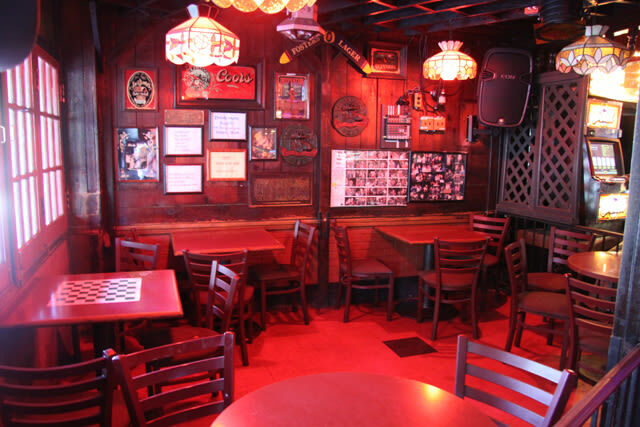 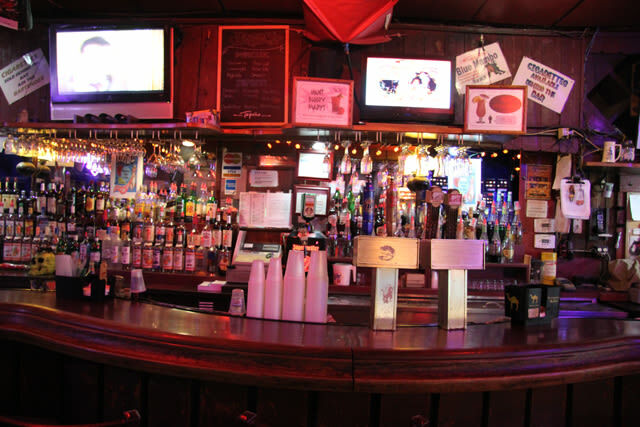 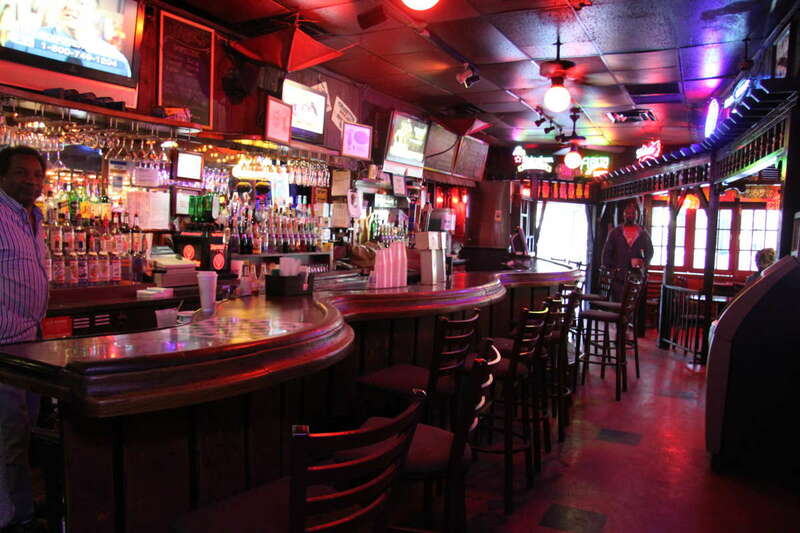 Several scenes from the motion picture "The Pelican Brief" were shot in and around Igor's. 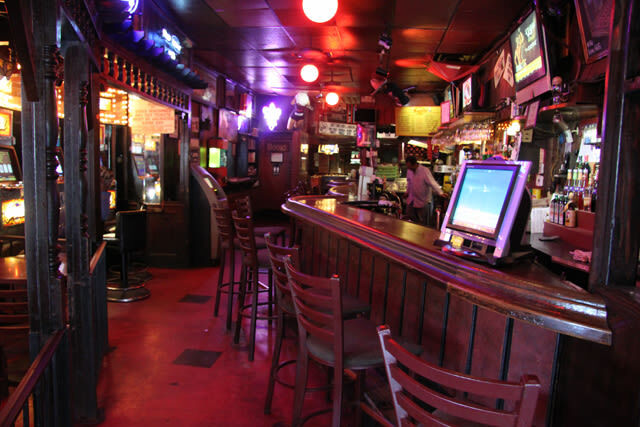 Easily accessible by the St. Charles Streetcar this bar offers great drinks at reasonable prices (drink specials from 5 a.m. until 7 a.m.).